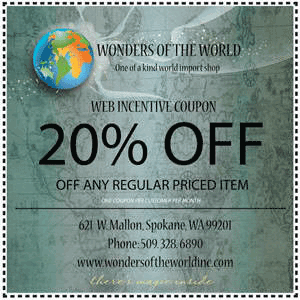 Wonders of the World | Import Gifts & Bead Shops |Spokane WA. WONDERS OF THE WORLD, located inside the historic Flour Mill, in Spokane Washington, is a world import gifts and souvenirs shop containing the largest, most eclectic collection of jewelry, beads, artifacts and natural wonders anywhere in the Pacific Northwest. 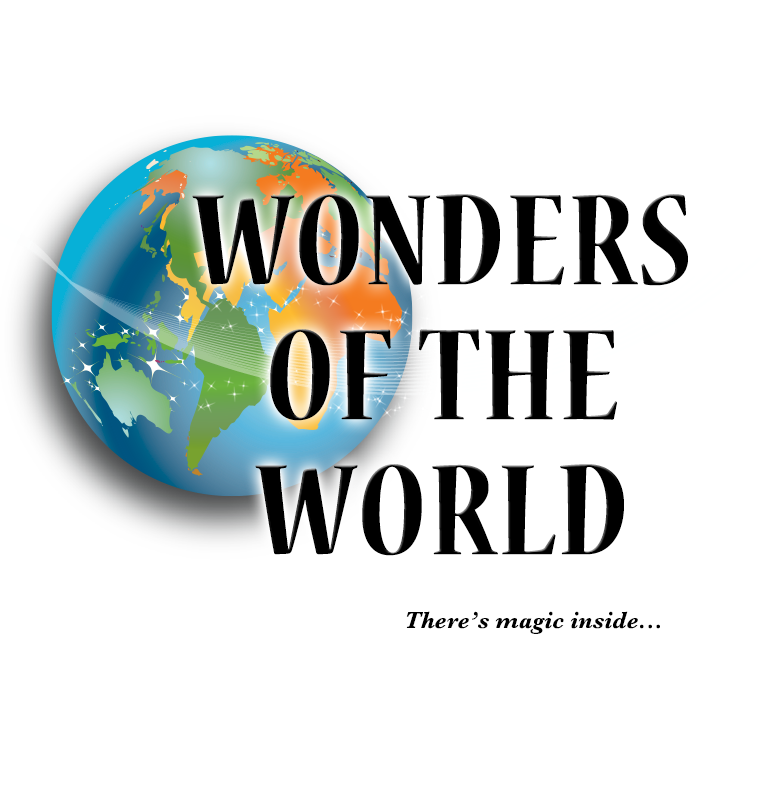 Celebrating more than 25 years in business, WONDERS is a cultural feature for visitors to Spokane. The historic Flour Mill is located between the Spokane Area and Riverfront Park just north of the Spokane river. 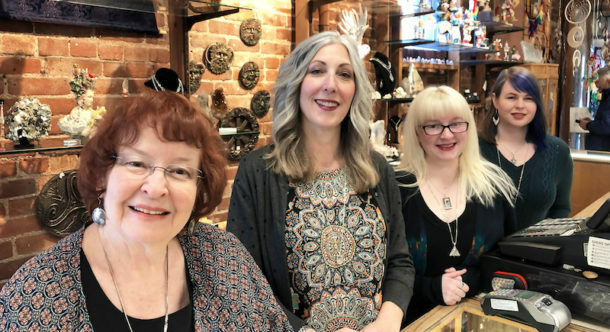 Get directions to our shops or call us.